It is not whether your words or actions are tough or gentle; it is the spirit behind your actions and words that announces your inner state. 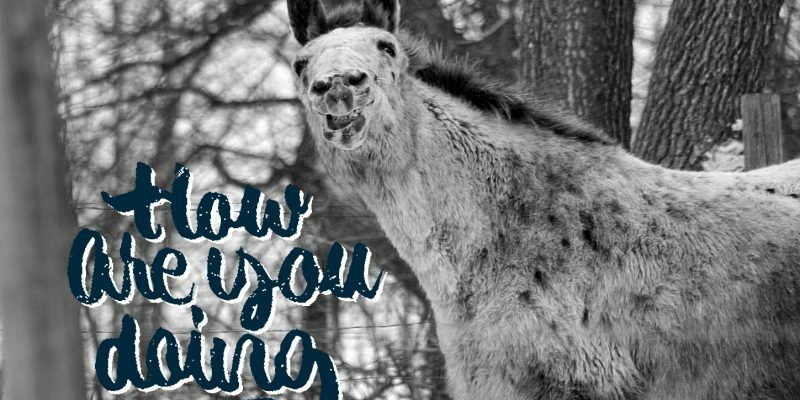 A collection of our thoughts, tips and tricks, resources, training and adoption news, and pretty much everything that crosses our mind! 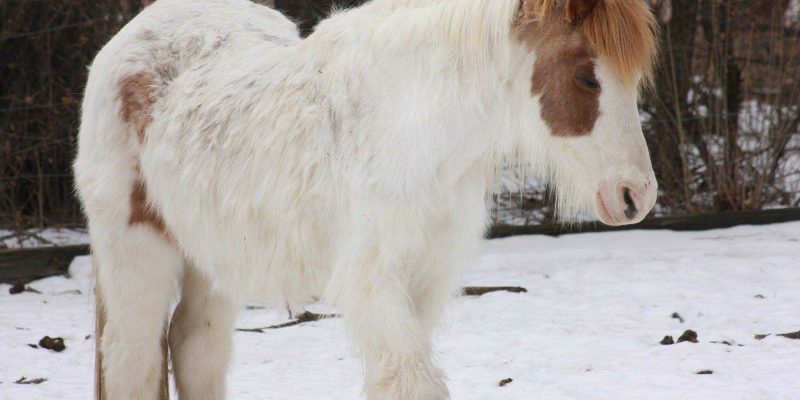 Prayers for Comet, who heads to Greener Pastures this morning to join so many loved horses who have gone before. His Cushings is progressing rapidly, he has stopped taking his meds, is barely eating, and his weakness and balance problems are progressing at an alarming rate, from a slight wobble ten days ago to stumbling while walking straight to nearly falling while turning. We are heartbroken but it is time. Third Annual Spaghetti Dinner is on April 22 in Renner! GSH will be holding it's third annual homemade Spaghetti dinner on April 21, 2018 from 4:00 p.m. to 9:00 p.m. at the Renner, SD Legion Hall! 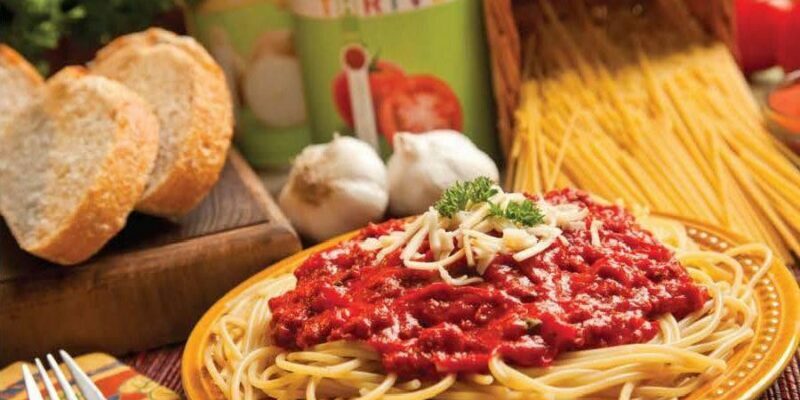 Come join us for the Ring family special spaghetti recipe, salad and breadsticks. Peggy is your #MarchMadness Champion! 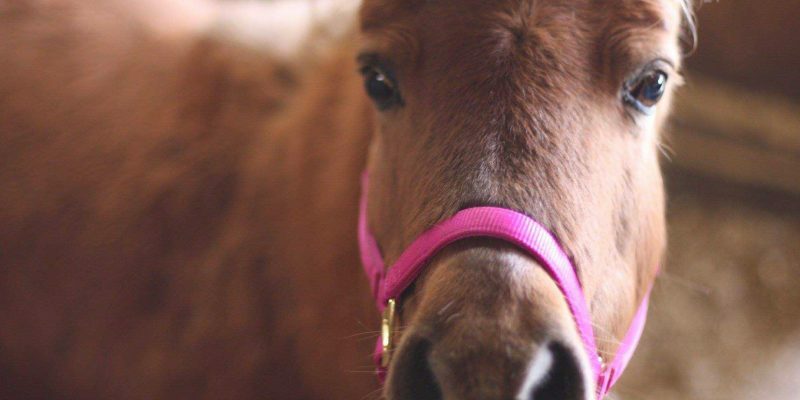 Introducing your Champion for our #MarchMadness Adoptable Horse Tournament, with a final score of 222 points thanks to her very rabid fans ... Peggy! Princess Di has new feet! Princess Di got new feet! Actually, she just got a lot of OLD hoof taken off, but they are like new feet. Some good news! 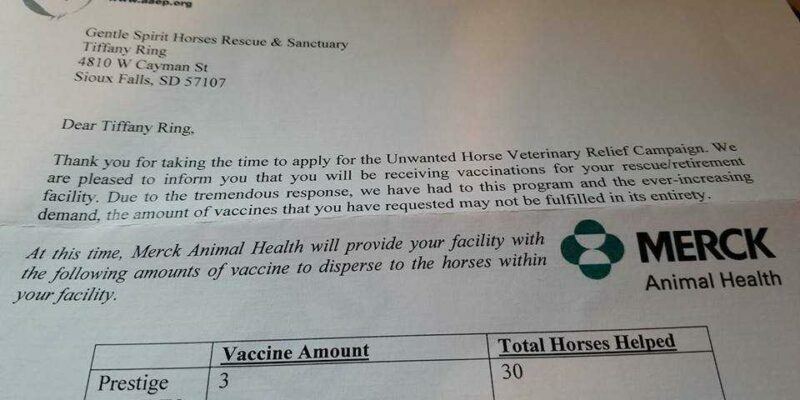 We applied for the Unwanted Horse Coalition's Veterinary Relief Campaign to help with spring vaccines, and were awarded 30 doses from Merck Animal Health! 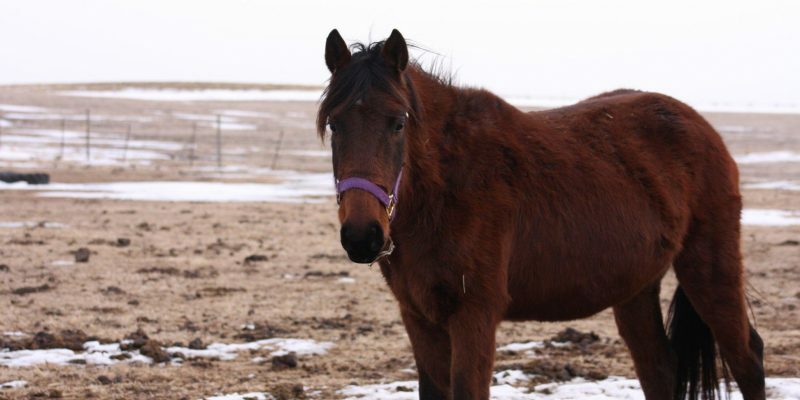 At the time we applied we needed 47 doses for the rescue horses so 30 is a HUGE help! We are so very grateful!